It’s not always easy to pick up on airborne problems. If your family is experiencing asthma-style symptoms or allergic-type reactions, a neglected or poorly maintained HVAC unit could be the cause. This may feel like an insurmountable problem but for our experts the solution is simple. Our professionals will clean the pathways that circulate air throughout your home, ridding them of pollen, dust, pet dander, mold, bacteria, and a whole host of health-damaging pollutants. If you can’t remember the last time your unit was professionally inspected or cleaned you could be facing future problems. Harmful airborne contaminants could already be polluting your home causing respiratory-related illnesses and lethargy. These problems could be caused by a poorly maintained ventilation system. The air quality inside your home is not only important economically but also for your health and wellbeing. 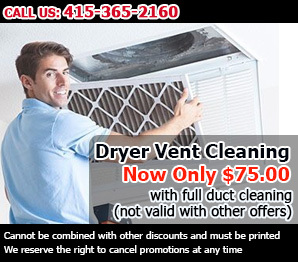 Our trained technicians will take care of the issue with professional HVAC unit cleaning, promptly and affordably. Dust and debris may be the most common problem, but if you’ve got anything more sinister lurking in your ducts such as mold or bacterial growth, don’t panic, we’ve still got you covered. Our specialist technicians are equipped with commercial-grade vacuums and the latest industrial-strength cleaning products needed for the job. 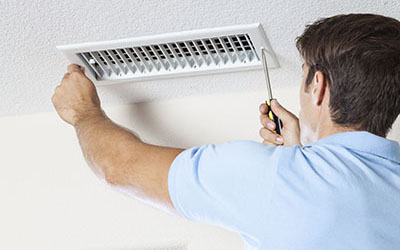 It’s not always possible to do an inspection of your home’s ductwork, but the tell-tale signs are easy to see. Check out the filters at the end of your furnace and air ducts. If they’re partially clogged by dust and fluff, its time to act. Industry standards suggest inspection intervals every 90 days but you can increase this by using high-grade HEPA filters. These high-efficiency filters are not an excuse to fit and forget, you’ll still need to carry out professional HVAC unit cleaning and maintenance. 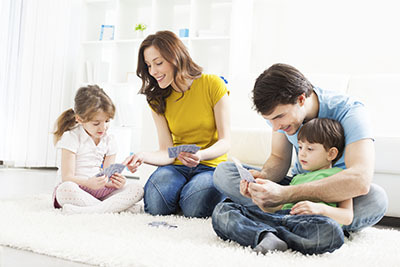 You owe it to your family to provide them with clean, contaminant-free air. 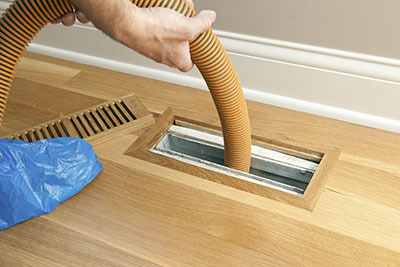 Air Duct Cleaning Mill Valley can help you to do just this. Contact us today and speak to our team about our range of cleaning and maintenance services.